So as everybody knows by now Barstool Radio is gonna be at the Ivy in Buckhead all next week. We will be live from 12-6 everyday. 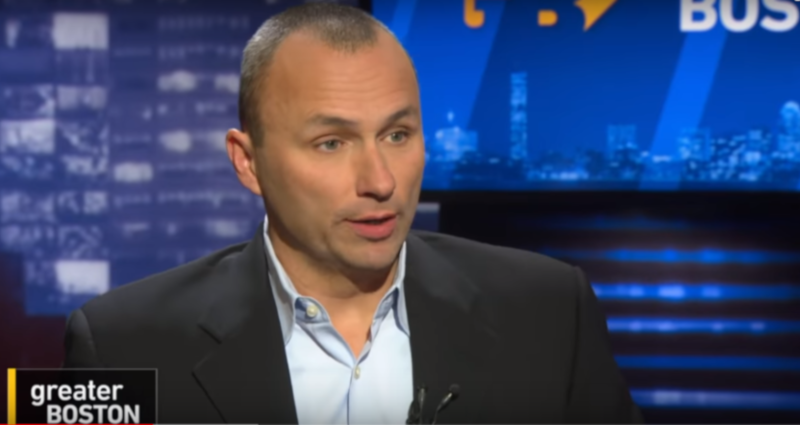 My show Barstool Radio will be on the air from 4-6 and I just confirmed that Kirk Minihane will be co-hosting with us for the entire show Tuesday, Wednesday and Thursday. That pretty much makes it appointment listening each of those days. This Barstool co-hosting gig might actually make a fair bit of sense as a way for Minihane to promote his upcoming show. Barstool Radio has a significant profile normally, and that’s likely only to rise during Super Bowl Week; co-hosting a show there should help him get the word out that he’ll have his own show coming soon. And this makes some sense for Barstool, too; Portnoy’s long expressed some admiration for Minihane, and offered him a job amidst the WEEI saga, and now they have a pretty well-known voice as a special guest co-host for part of Super Bowl Week. But we’ll see how this plays out.